"Cheap dog kennels can be found by checking with the Kennel Trade Association, Internet Directories and the Yellow Pages"
Trade Association: PCSA, the trade association for pet care professional offers an online locator that can help you identify the dog kennels in your town. From their you can compare prices when finding cheap dog kennels. Listings provide links to the local dog kennels. After clicking on the link look for their pet service locator. Member kennels adhere to the groups standards of professionalism, safety and quality of care. Internet Services: There are several internet services such as Kennel Seek which can help you find and book boarding kennels anywhere in the USA. You can quickly check availability, pictures, rates, requirements, and reviews of any kennel. Yellow Pages: Most kennels advertise in your local yellow page directory under the heading "Kennels and Pet Boarding". 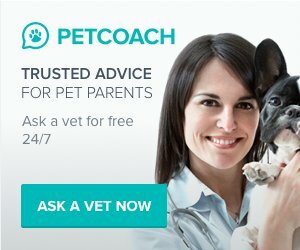 Recommendations: Check with other dog owners or your veterinarian to see what facilities they have been happy with in your area. Bureau. Call them to see if their have been any complaints about the pet care facility you are planning to use. State License: Not every State requires inspections, standards and licenses. Ask a local Kennel about the regulations in your area.